221 left in stock, Hurry! 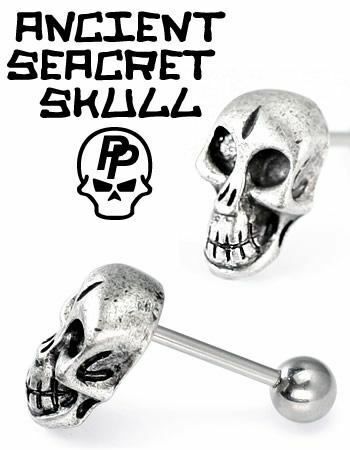 Add a bit of attitude to your jewelry collection with the ancient skull straight barbell. 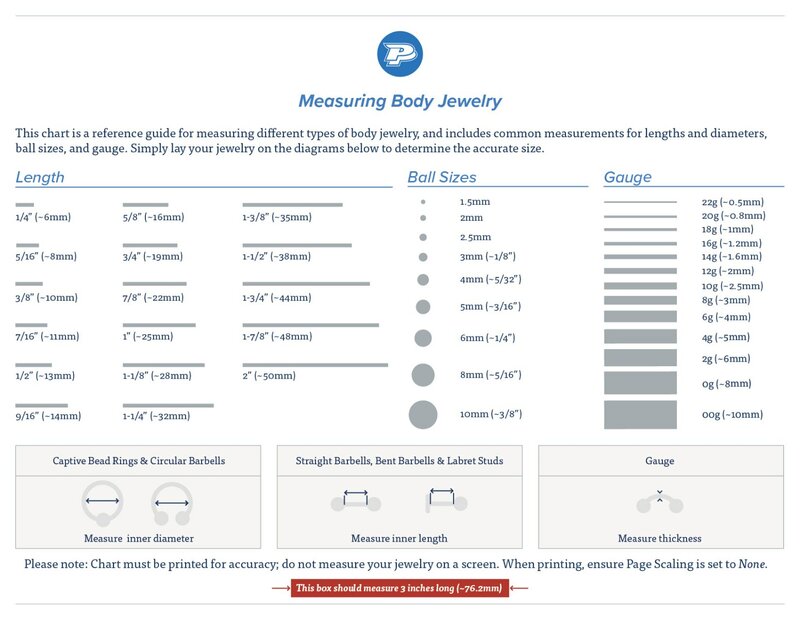 This 14g (1.6mm), 5/8” (16mm) barbell is packed full of attitude and detail. The 18mmx11mm skull top is contrasted to show this pieces incredible detailing. Each barbell is crafted of 316L ASTM F-138 Implant Grade Stainless Steel making it a versatile option for many different piercings.